Here attached to my mother-of-all-backpacks, the mighty Lowepro Super Trekker AW II Backpack. 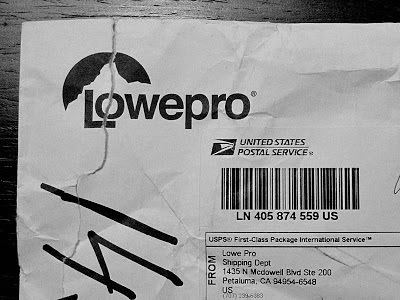 Keeping in mind that I am an old Lowepro customer, I will consider this gift as a recognition for my loyalty to this brand. Yes, I have two Trekker backpacks, three Nova shoulder bags, few lens holders and other SlipLock accessories. 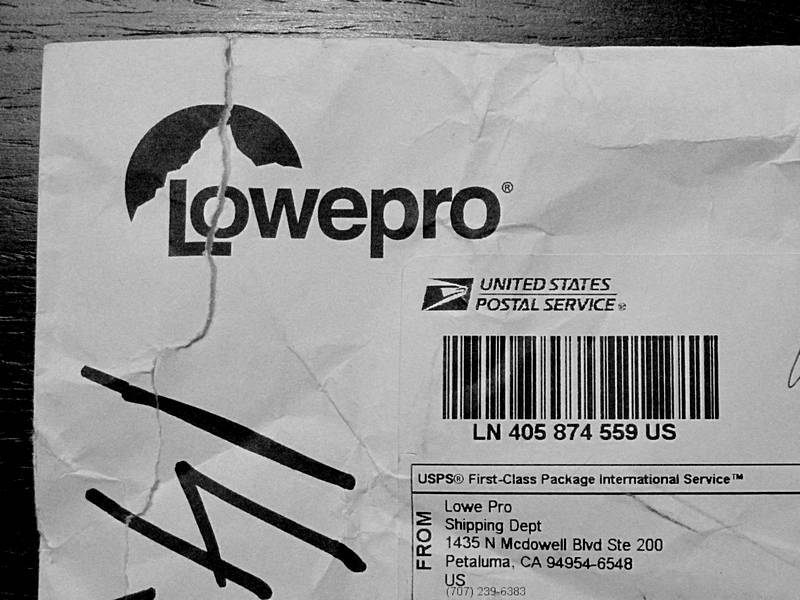 This gift was not expected so it was a total surprise for me especially when I saw the Lowepro logo on the envelope. 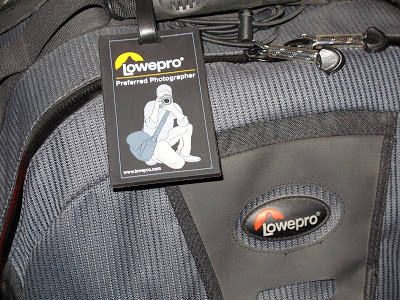 And a note on the end, I do not know why Lowepro stopped the production of the Super Trekker AW II backpack because it is so good and comfortable that some times I use it as my primary mountain backpack even when I had no intention to take photos!